#Birchbox is a monthly subscription box ( $10 US) and beauty company!! I have been Birchbox subscriber for three years which is packed with health, skincare, beauty, and hair samples to try and buy!! 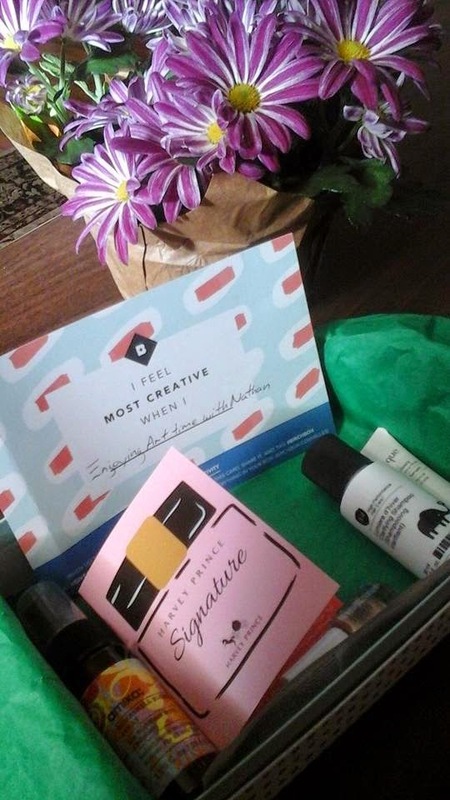 The theme for this #MarchBirchbox is "creativity"!! 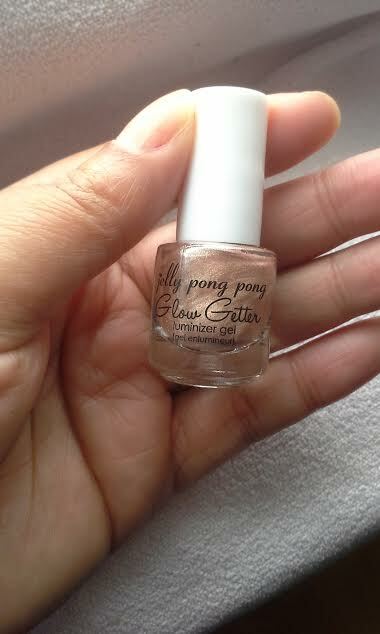 I tried Jelly Pong Pong Glow Getter Highlighter sample first on my facial skin!! I was disappointed that Jelly Pong highlighter was not good fit for my skin tone (I have light to medium African American skin which gives me a problem for trying out makeup formulas including foundations/concealers/and highlighters). Next, I tried Harvey Prince Signature sample which I instantly loved with its notes of "pink grapefruit, Hawaiian Jasmine, and plush patchouli" ingredients. There is not a scent that I don't love from Harvey Prince via Birchbox!!! I tried Jurlique Herbal Recovery Advanced Serum, which is also a brand that I love from Birchbox, which I tried after cleansing my skin!! I enjoyed the rose scent as I applied to my face & neck areas morning and night as it suggested before my usual moisturizers!! I tried both Number 4 Clarifying Shampoo PLUS bonus Reconstructing Masque on my long, relaxed hair!! I instantly loved the performance and light smell of the products!! 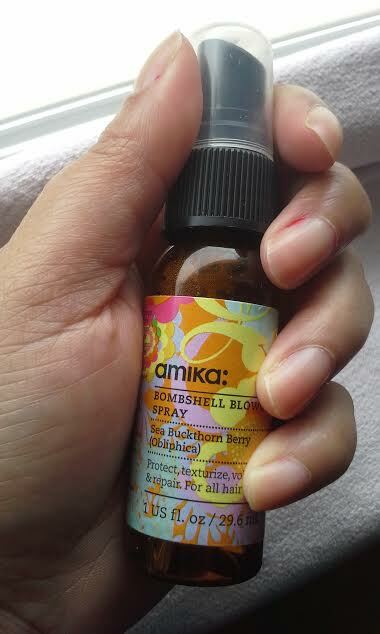 After towel drying, I used the Amika: Bombshell Blowout Spray and ONLY this product so I can judge the results on hair (usually I add 2 more pre-style products to my relaxer hair after shampoo)!! I sprayed into each divide section, comb, then use my straightening attachment on my blowdryer!! I love the results of my hair as how straight and non-frizzy my hair turned out!!! Thanks Nyx, it means a lot to me!! Great blog! I love reading your honest opinion. Thank you, Valerie! I am learning the fine art of honesty esp. balancing my personal opinion or highly recommend to fellow bloggers/viewers to try it! My box was almost the same! I haven't got to try out my items yet haha! Thank you for sharing your experience with me via Twitter.